Home » Kama Ayurveda » This Valentine’s, give the gift of love with Kama Ayurveda. This Valentine’s, give the gift of love with Kama Ayurveda. 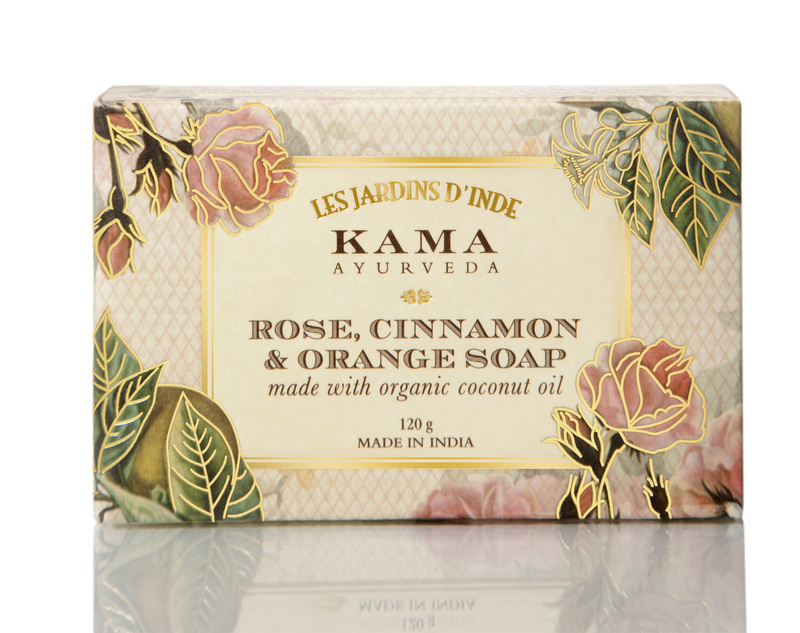 Kama Ayurveda presents a host of products based on luxurious and pure ingredients such as rose, vanilla, cinnamon and vetiver; perfect symbols of pure love. Formulated with Aloe Vera juice, Tea Tree, Rosemary and Basil Oil. 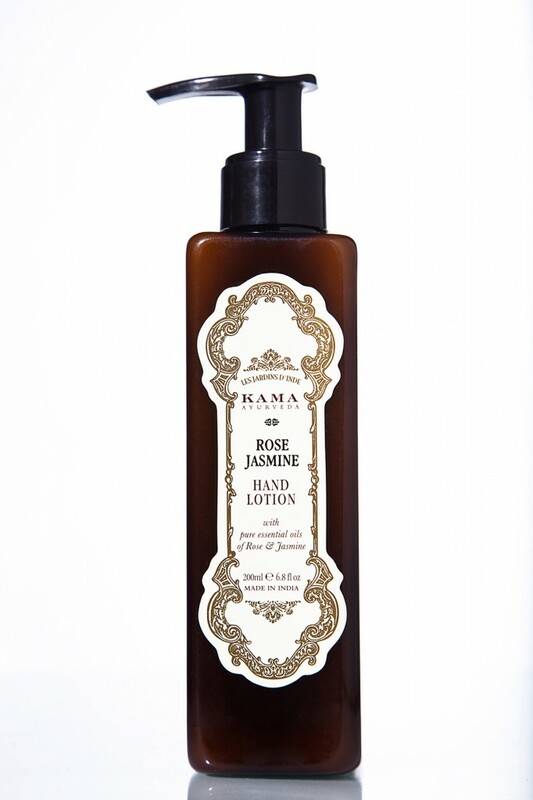 This daily moisturizing lotion with the pure essential oils of Rose & Jasmine is perfect to hydrate & soften skin. 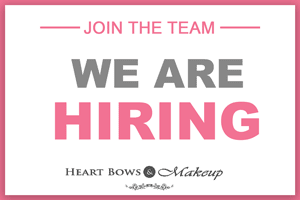 Celebrate The Season Of Love With PrettySecrets! B: kind launches SS14 collection!